An interactive world in harmony with nature. Be the first to know about our tickets sale! 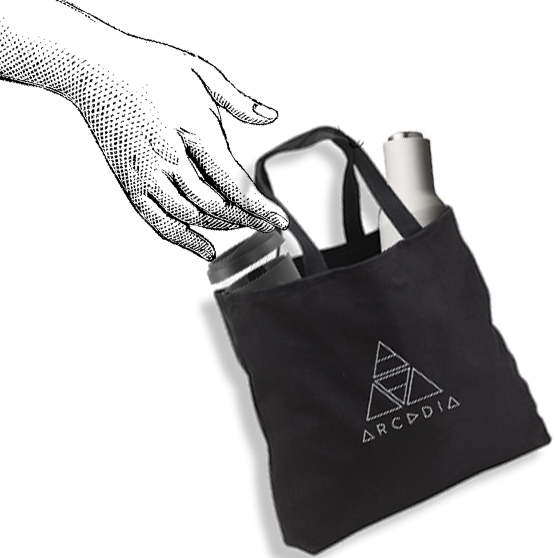 Arcadia Earth is an event to draw positive attention to the most exciting developments in sustainability and connect consumers to the most innovative services and brands. Sponsors, partners and guests alike will have a unique opportunity to engage with thought leaders, change makers, social entrepreneurs, artists and activists in a captivating environment unlike any other. Animate the environment, play, and discover the hidden messages throughout the installations using our unique mobile app. This purpose-driven experience is unlike any other — it’s an intentionally created environment that will at-once delight, engage, inspire, and facilitate action. Meet the world’s wonders face to face and immerse yourself in the challenges and beauty of Mother Nature through the lenses of the latest virtual reality technology. Immerse yourself in nature with unforgettable installations. Take green living a step further and discover how easy it is to reduce your household’s toll on the environment. Whip up your own non-toxic home cleaning solutions and sustainable beauty products at our apothecary bar. Connect, participate, support and contribute to local movements. Check out our activities schedule, be a part of the sustainable community. Experience a journey through the world of sustainability that will leave you inspired and motivated to become part of the movement. Come to enjoy our Immersive Art installations with incredible Instagram moments. Get acquainted with the best sustainable brands in the industry and shop our inventory of over 100 products and solutions for day-to-day living. Our vendors take the full lifecycle of products into account so you can stop wondering where your stuff came from and ignoring where it goes when you're done with it. Discover how delicious plant-rich diets can be. Reimagine raw, vegan varietals and plentiful plant proteins. Experience first-hand the depth of flavor that fresh fruits and vegetables bring to your plate and palate. 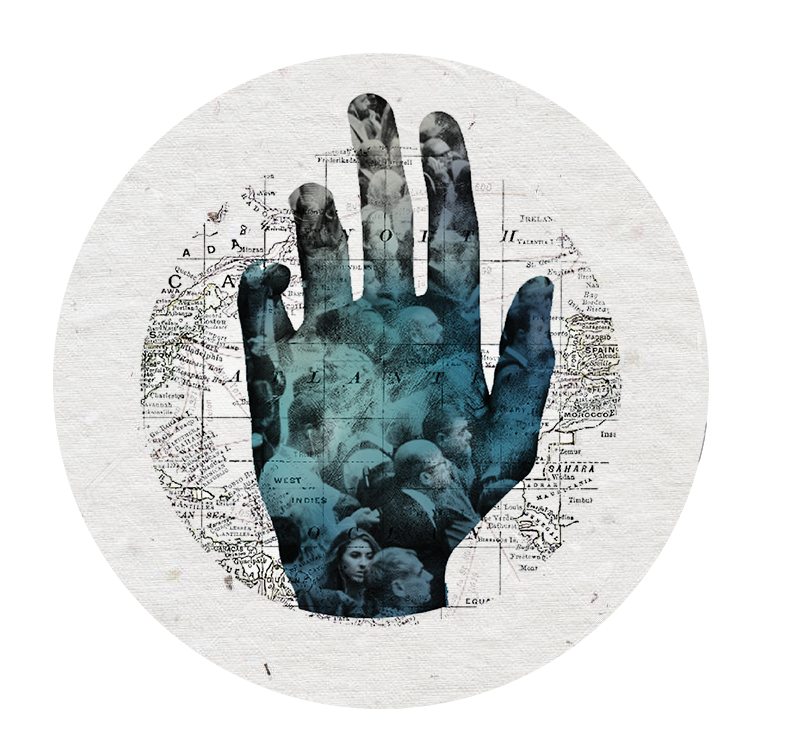 Arcadia aims to bring innovative brands, organizations, artists and activists together to showcase the best of the environmental movement and foster engaged conversation. 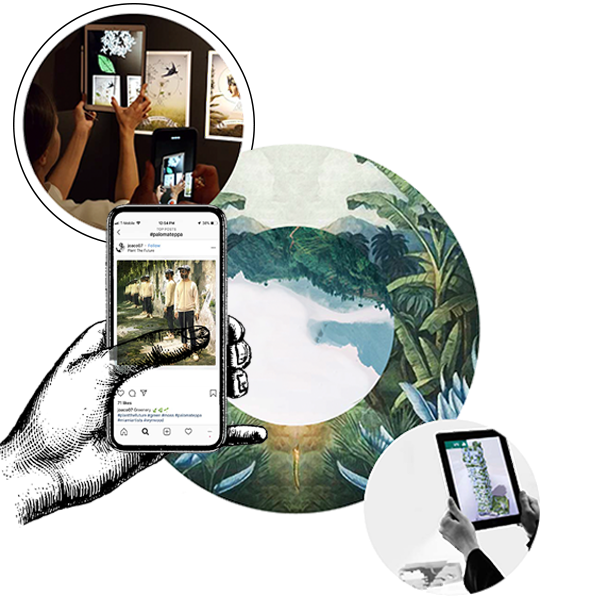 With immersive art experiences, community engagement projects and a solutions-driven marketplace, we provide an otherworldly platform to raise awareness about sustainability and circular design. Arcadia will bring solutions to life by creating immersive, sensorial, art installations that communicate key messages in delightfully unique ways. We’re leveraging advanced technologies including augmented reality, projection mapping, and virtual reality to make this event worthy of much more than just a social media share. Brands in all industries will showcase their sustainable innovations and paths to a better planet to thousands of consumers. This is an opportunity for partners to sponsor, donate, participate, and support the movement — and to offer guests sustainable knowledge, tools and products that they can bring into their everyday lives. Arcadia’s community hub invites everyone to be a part of the solution by forging deeper connections with a passionate audience and engaging your brand with future ambassadors, local movements, organizations and communities.